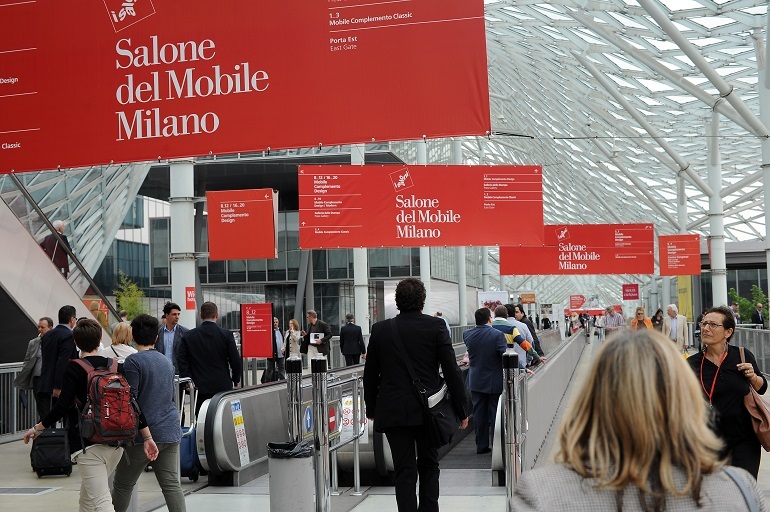 In less than one month Salone del Mobile is about to start. #Salone and its #DesignWeek, a real source of ideas, is reprising its role as a major resource for the Italian system, thanks to its ability to attract professionals, visitors, designers, buyers and journalists to Milan from all over the world, a strength that has helped Milan become the capital of furnishing and design, as has its with its powerful bond with the city and its institutions. Exhibitions are five this year: the #SaloneInternazionaledelMobile, the #InternationalFurnishingAccessoriesExhibition, #Euroluce, #Workplace3.0 and #SaloneSatellite. All present at #Salone are #Gallery09’s most glamorous brands: #Moroso with Diesel, #Rimadesio, #Miniform, #BolzanLetti. These companies can combine innovative design with functionality, aesthetics with comfort, future with tradition. Back for a second edition is space&interiors, the only other event officially connected with the Salone del Mobile.Milano, that puts the spotlight on architectural finishes. Curated by Migliore+Servetto Architects, the exhibit will showcase interior surfaces, floors, doors and finishes at The Mall – Porta Nuova, in Milan’s Brera Design District from Tuesday 4th April to Saturday 8th April 2017. A lounge area will be completely turned over to Archicocktails: various personalities from the design and architectural world will discuss design and execution trends with visitors. While Salone, with its Salone Satellite dedicated to the scouting of very young talents represents an Institution, #Fuorisalone is an encompassing event that involves the whole town, with an immediately usable nature. In Fuorisalone districts, from #Tortona to #Brera #Lambrate and the new Isola Design District, ideas are in motion and they enliven streets, shops, roofs, houses, public venues. Binova and Rimadesio, associated with Gallery09, will be present with their innovations at Fuorisalone, to brighten the #MilanDesignWeek.